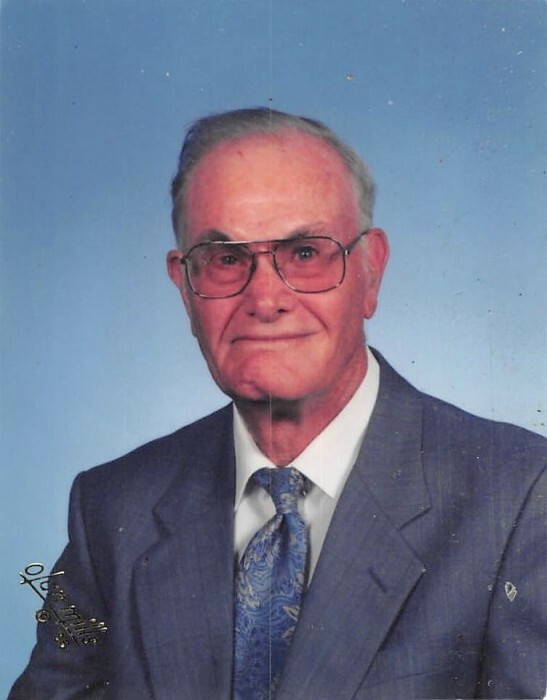 James E. “Mac” McKay, age 97 of Brandon, passed away Wednesday, April 10, 2019 at St. Dominic Hospital after an extended illness. Funeral services will be Friday, April 12, 2019 at 2:00pm from Ott and Lee Funeral Home in Brandon with Rev. Steve Wilson, Rev. Vic Bowman, and Rev. David Pickard officiating. Visitation will be from 12:30pm till 1:45pm. 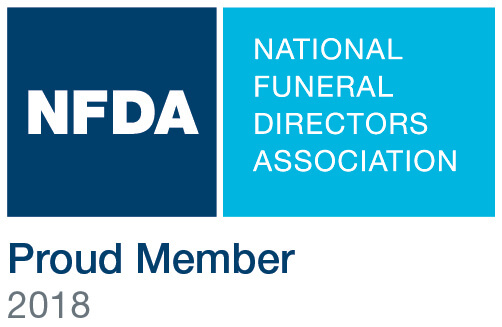 Interment will follow in Floral Hills Memory Gardens. Mac was born August 8, 1921 in Philadelphia, MS to the late Gordon and Ida McKay. He joined the U.S. Army and served during World War II from June 6, 1943 to October 30, 1945. After serving Mac attended college at Ole Miss and the University of Southern Mississippi and became an Educator and was active from 1949-1986. Mac was a faithful member for 18 years of Meadow Grove Baptist Church. Mac is survived by his wife of 68 years, Geneva McKay; son, Mike McKay; grandchildren, Andrew McKay and Erik McKay; great-grandchildren, Isaiah McKay and Hannah McKay; sisters, Madeline Strahan and Bobbie Cumberland; sister-in-law, Walterene McKay; other relatives and friends. In lieu of flowers the family request that donations be made to Meadow Grove Baptist Church.